I'm SO excited!!! 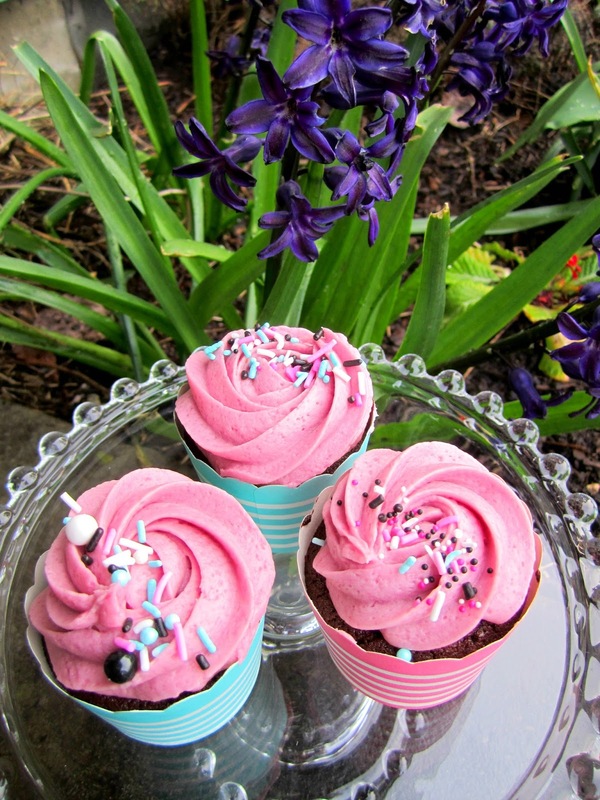 My friend Delectable Baked Goods just opened her bake shop in Beaverton, Oregon. Excuse the fuzzyish pictures. I don't know what happened with my camera. As soon as I got off work yesterday I HAD to stop by and support my friend at her bake shop. I was excited to hear that they'll be open later hours for those of us who like to pick up a cupcake, cake or cookies after work. 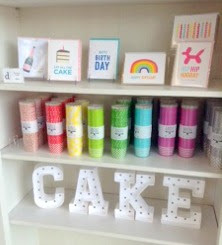 Not only can you pick up baked goods you can pick up other party supplies like cards, baking cups, sprinkles and mugs. 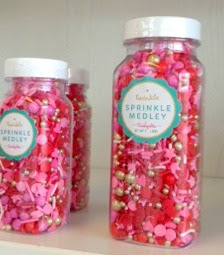 There were so many pretty sprinkles. If I didn't already have a ton I would have bought some. It was great to see so many cupcakes available at 6:00 pm when I stopped by. And the best thing, they were fresh and moist. 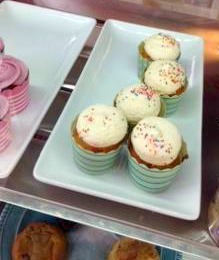 I've stopped by bakeries later in the day before and the cupcakes are dry because they've been sitting there all day. Since Delectable Baked Goods is open later their cupcakes will be always be fresh later in the day. Love that. 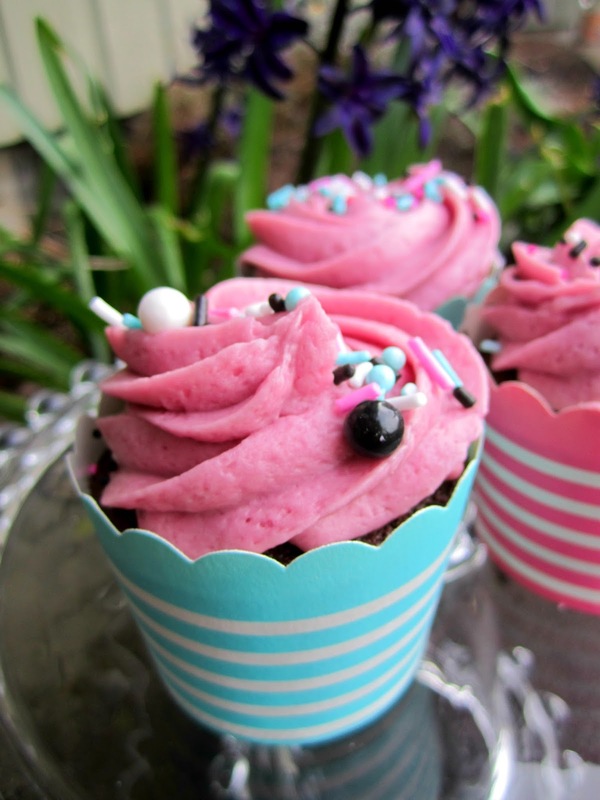 I picked up chocolate raspberry cupcakes. One for me and two to share. They were so pretty and spring looking with their pink frosting. And yes, they were tasty. Moist cake and the raspberry frosting tasted like spring. Delectable Baked Goods uses the freshest ingredients so you'll never get that fake flavor taste. 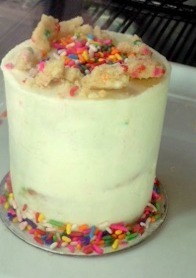 If you're in the Portland metro area stop into Delectable Baked Goods and tell them Fizzy Party sent you. 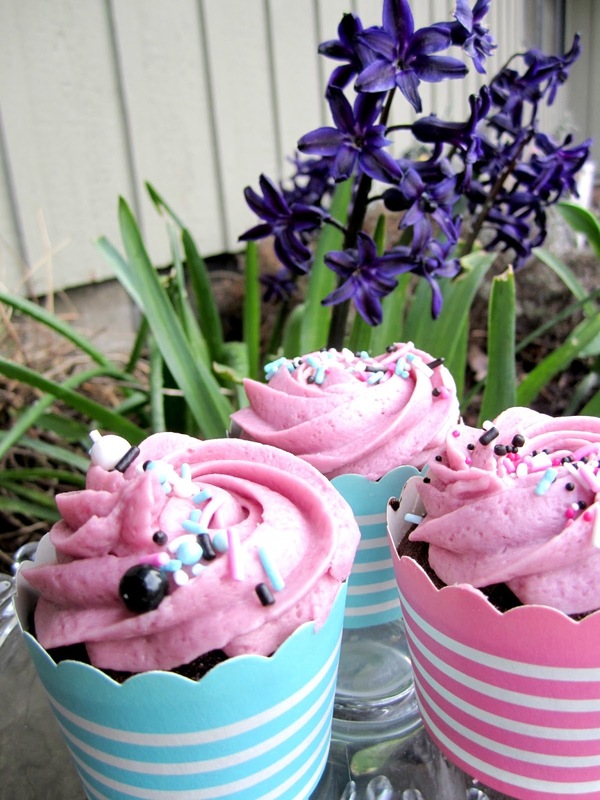 The flowers or the cupcakes ? ;) hee hee. The cupcakes are tasty for sure.